I grabbed this post at breakfast and it is so well done that I had to re-post it. Read it and also follow the discussion (comments) at the end, you will not regret it. Time well spend. 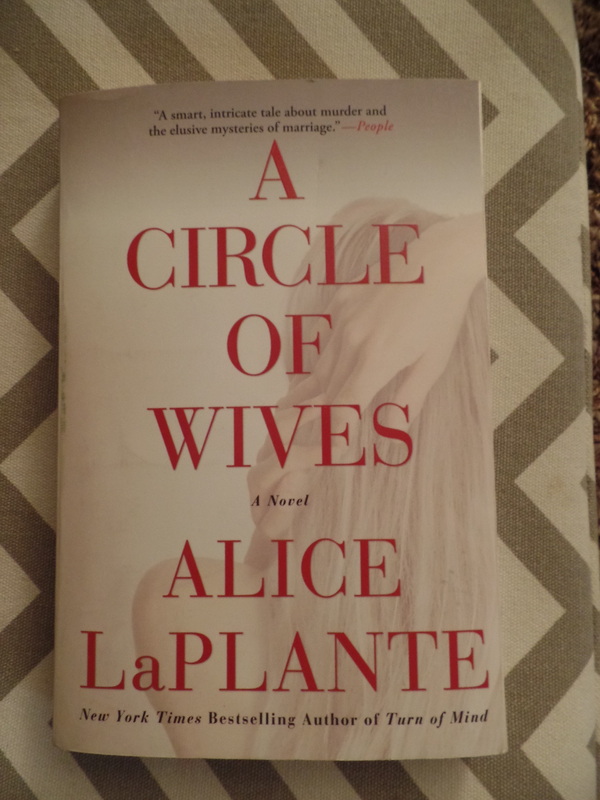 A Circle of Wives (2014) by Alice LaPlante has two critiques from me: 1) it is more of a murder mystery than it is a book about the marriage relationship, and 2) it is more about the husband than it is about the wive(s). This novel is this month’s pick for the Literary Wives Series. Please visit the other blogs participating and see what the bloggers have to say about their experiences in reading it. This is an ongoing series in which we read a book that centers on wives every two months and then post our thoughts on the following question.